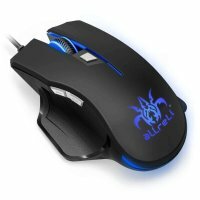 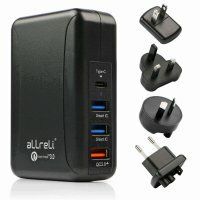 Sick of waiting for information to transfer from your computer to your mobile device and vice versa? 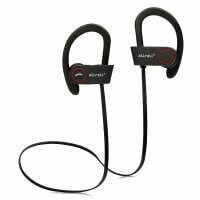 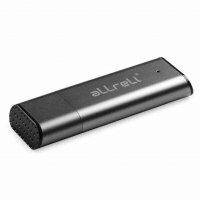 With the aLLreLi Type C USB Cable 3.1 (USB-C) to USB 3.0 Type A Male Sync and Charging Cable, you can get data transferred up to 20 times faster than you did before, making it much easier to share large documents, songs, photos and videos. 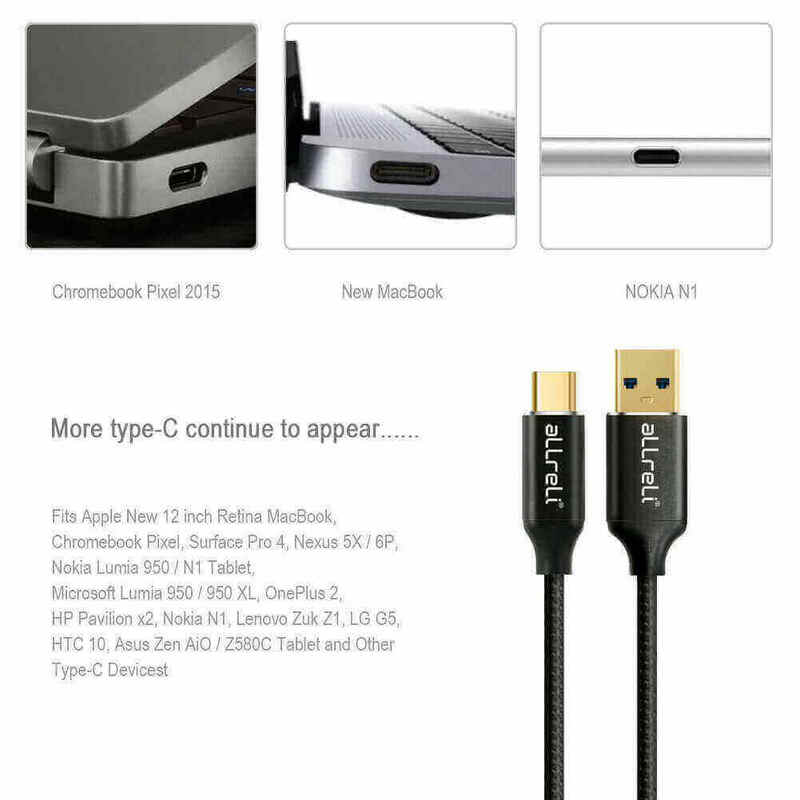 Plus, the USB 3.1 cable allows for fast, efficient charging to repower your devices quickly and safely. 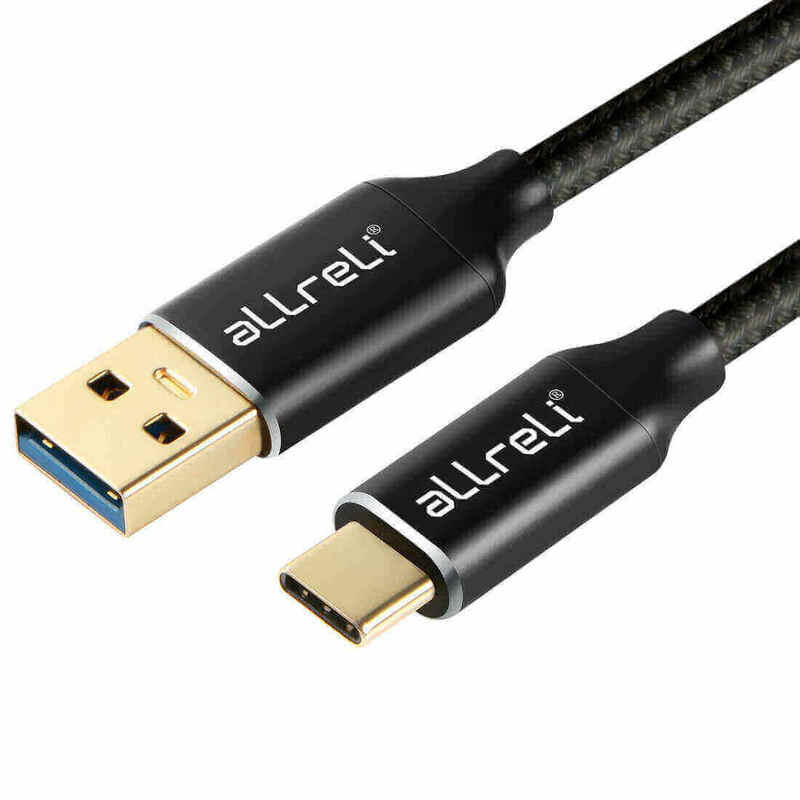 The aLLreLi Type C USB Cable 3.1 (USB-C) to USB 3.0 Type A Male Sync and Charging Cable features the latest USB-C 3.1 technology. 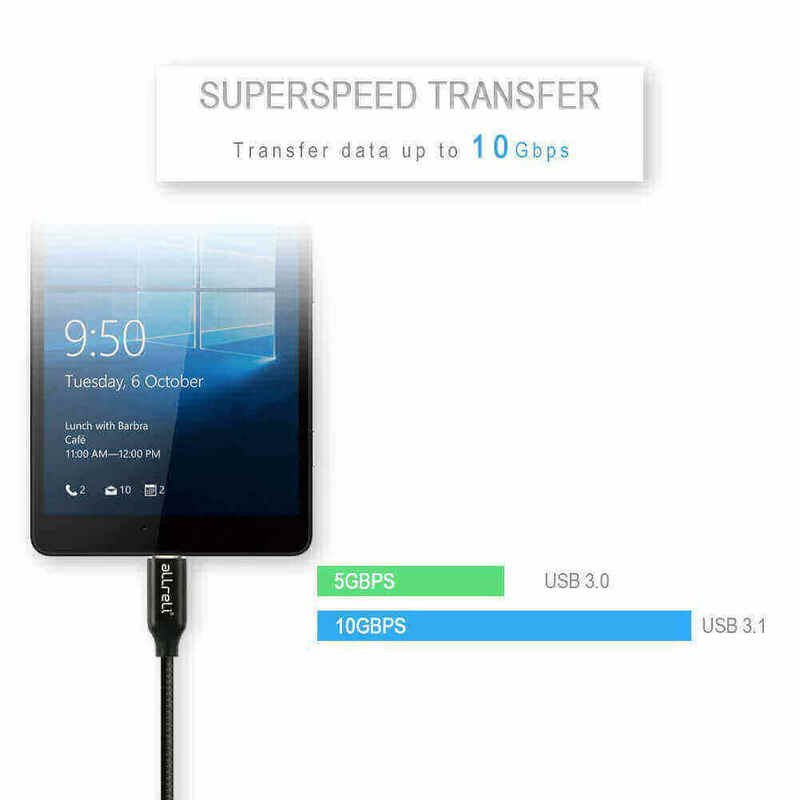 You can get the full benefits of its lightning fast 10Gbps transfer speeds with any devices that are USB 3.0 compatible. 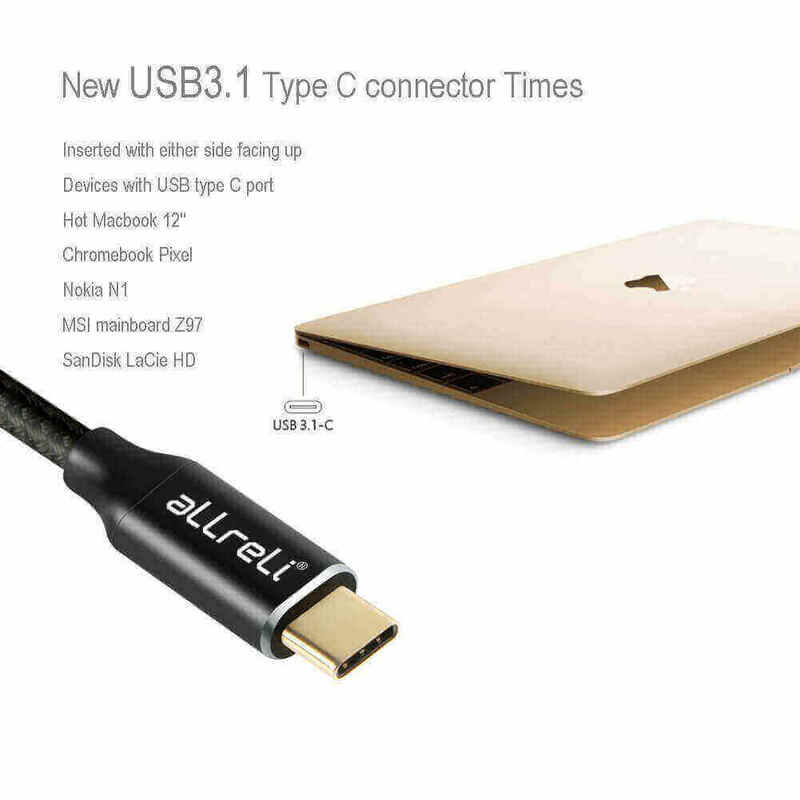 Because of its backwards compatibility, the USB 3.1 Type C charging cable can also be used with 2.0 USB devices for charging and syncing at standard speeds. 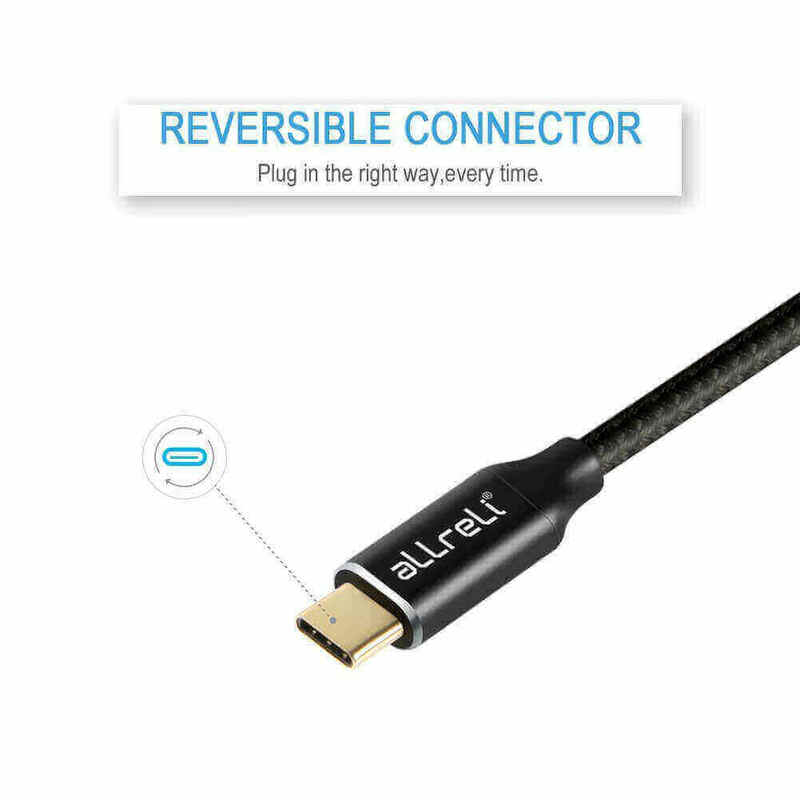 With reversible, double-sided connectors, the aLLreLi Type C USB Cable 3.1 (USB-C) to USB 3.0 Type A Male Sync and Charging Cable makes connecting smartphones, tablets and other devices to your computer much easier and faster. 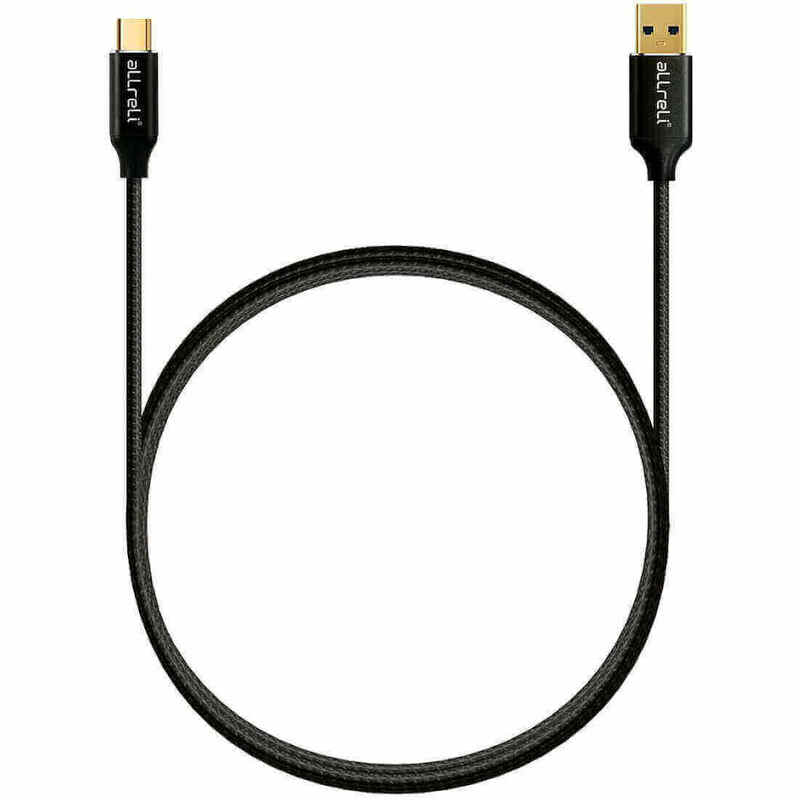 Built tough to stand the test of time, the USB 3.1 Type C charging cable has anti-oxidation protection, and it’s perfect sized at 1 meter in length to give you plenty of reach without making it hard to carry. 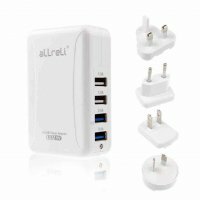 Get data shared fast and keep your mobile devices fully charged and ready for use with the best USB 3.1 cable. 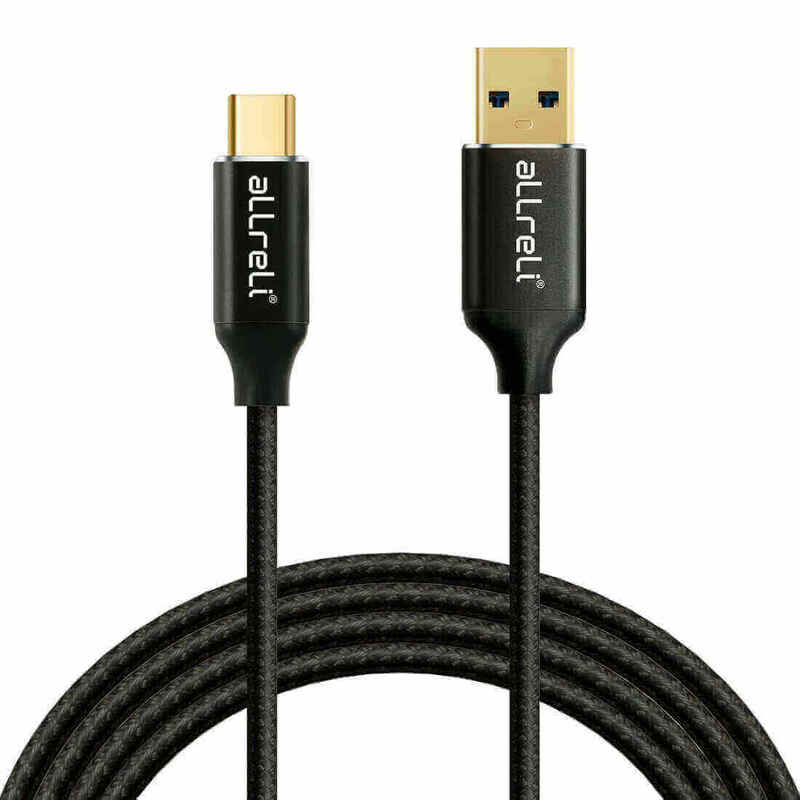 Order the aLLreLi Type C USB Cable 3.1 (USB-C) to USB 3.0 Type A Male Sync and Charging Cable now. 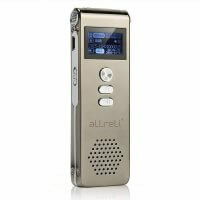 NOTE : In order to avoid the overheat, we suggest not playing mobile app when mobile phone is charging.